The Town of Foxborough, Massachusetts, also affectionately known as “the gem of Norfolk County," has a charming New England small-town feel, but its location midway between Boston, MA and Providence, RI makes it easily accessible to two metropolitan areas. Its Colonial-era roots are evident in the town name. At the time of its incorporation in 1778 Foxborough was named after Charles James Fox, a British statesman who was sympathetic to the Revolution, with the “borough” suffix denoting an independent community. 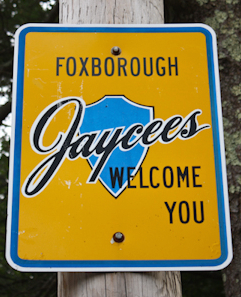 Tradition soon gave way to convenience and “Foxboro” became the familiar usage. While both versions are acceptable and recognized, the town proudly maintains the original spelling as the official name. The United States Postal Service uses Foxboro, but mail arrives at its intended destination using either spelling. 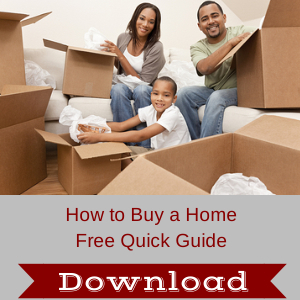 Foxborough, MA home buyers will find a community well-suited for setting down roots. Residents actively participate in shaping the direction of the town through its open town meeting style of government. A board of selectmen and town manager preside over these meetings where issues are decided by a vote of all registered citizens. Like most modern towns, Foxborough provides its residents with a number of services, including a professional firefighters and police officers, town water, trash pick up and recycling services. The Foxborough Council on Aging oversees the Foxborough Senior Center where a host of educational programs, health clinics, social events and activities take place. The Council on aging also works to meet the needs of residents 60 years old and older through outreach programs and services designed to help senior residents maintain a positive quality of life and their independence in the community. In addition, any resident of any age in need of social services can receive assistance from the Council on Aging. Foxborough also has a Veterans Services Department that has a mission to advocate for Foxborough veterans, their dependents and Widows, providing access to available federal, state and local services, which they are eligible. The Veterans Services Department also assists with military transition, civilian life reintegration, the pursuit of a meaningful and productive life in the community and improved well-being. 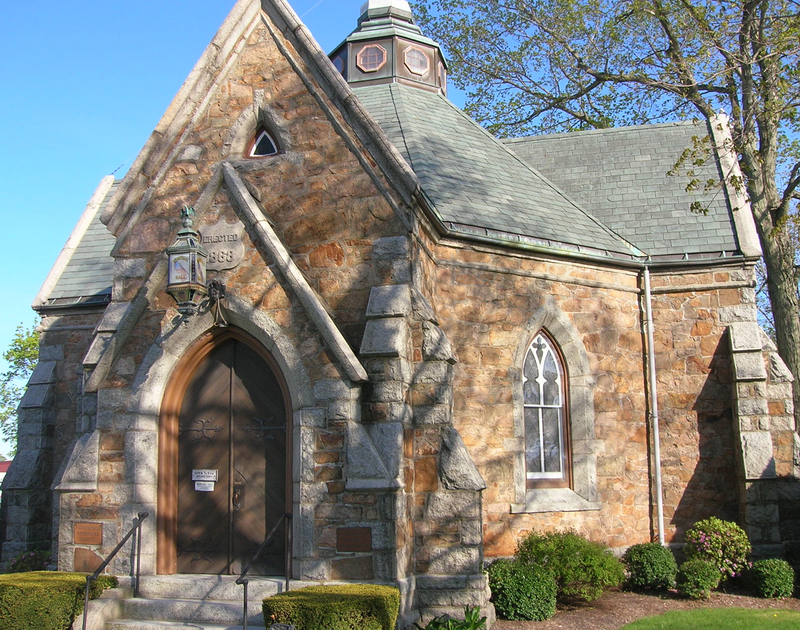 Besides what one might expect at a public library, The Boyden Library on Bird Street provides lifelong learning opportunities, a link to Foxborough's rich history and a gathering place for the community. The Foxborough Public Schools system consists of three elementary schools, one middle school and one high school. In 2013, 90 percent of 10th graders scored either advanced or proficient in the science portion of the MCAS test. In mathematics, 88 percent of 10th graders scored advanced or proficient. Private schools in town include SAGE, the King's Wood Montessori School, as well as nursery schools. The Foxborough Regional Charter School is public Kindergarten through 12th grade school that serves Foxborough and 19 other surrounding communities. In keeping with the small-town ambiance, the Town Common is literally and figuratively the center of Foxborough. Once an unsightly area, it was renovated in 1857 and now houses several memorials as well as a bandstand and scenic greenery. It serves as a hub from which the main roads extend and is the venue for several community events, such as the Jaycees Spring Fair. Other landmarks include Memorial Hall, constructed in memory of local military who lost their lives during wartime, and Baker Street, dedicated to the preservation of houses that paint a picture of six distinct architectural periods that shaped Foxborough, MA homes found there today. The Foxborough Historical Commission's "role is to ensure that the history resources and assets of Foxborough, which are the key to its identity, are preserved and protected for future generations." Foxborough was settled in 1704 and incorporated in 1778. Foxborough also has its share of contemporary culture, most notably as the site of Gillette Stadium, home field of the NFL dynasty New England Patriots and New England Revolution professional soccer team. Adjoining Patriot Place is an entertainment complex that includes dozens of shops and restaurants, a 14-screen movie theater, live entertainment venue, children’s play center, and hotel. The Orpheum Theater on School Street began its life as in 1926 as a silent-movie house and has been reincarnated as a well-known home of community theater and performing arts training programs for all ages along with an annual Three Stooges festival. 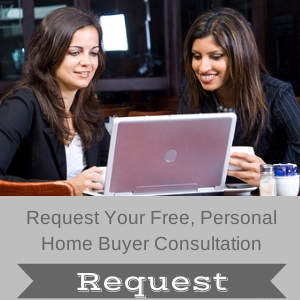 In 2013, home buyers bought single-family homes that ranged in price from $124,900 to $975,000. The median price of a single-family house in 2013 was $375,000, an increase from $338,950 in 2012. The 2013 median price is based on 143 homes sold, according to MLS Property Information Network, Inc., the local multiple listing service. 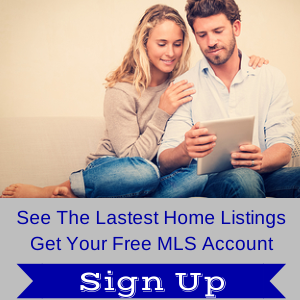 More than 100 of the 143 home sales were between $250,000 and $600,000. Home buyers bought 32 condominiums inFoxborough in 2013, with a median price of $183,000. Twenty-four of the 32 condo sales sold for between $100,000 and $250,000. Foxborough's population grew 3.8 percent to 16,865 from 2000 to 2010, according to U.S. Census Bureau data. The population was 7,030 in 1950. Twenty-two miles southeast of Boston and 18 miles northeast of Providence, Rhode Island, Foxborough is conveniently situated at the intersection of Interstates 95 and 495. New Hampshire's capital, Concord, is less than two hours away. Scenic vacation favorites Cape Cod (about 90 minutes) and Martha's Vineyard (about 2.5 hours) are close enough for weekend getaways. For longer travel, there are several Amtrak stations and two airports, Logan International Airport in Boston and T.F. Green Airport in Rhode Island, within 30 miles of town. Foxborough's heritage and tradition walk hand-in-hand with its contemporary innovations and amenities. With one foot in the past and the other in the present, Foxborough offers home buyers some of the best of both worlds.